F&L has been a long-time supporter of the Arthritis Foundation’s Walk to Cure Arthritis. 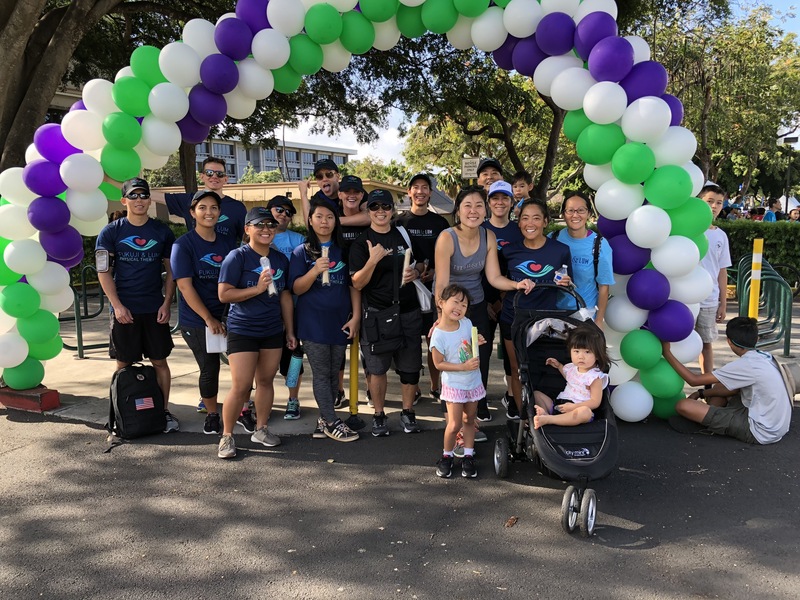 For the past 15+ years our F&L Ohana have participated in the walk as well as raised money and awareness for the foundation at each of our clinics. This year, we are extremely honored to have been chosen by the Arthritis Foundation to be the Physical Therapist Honoree! On behalf of our company, Mark Yanai is representing us. He has been a physical therapist for F&L since 2005. 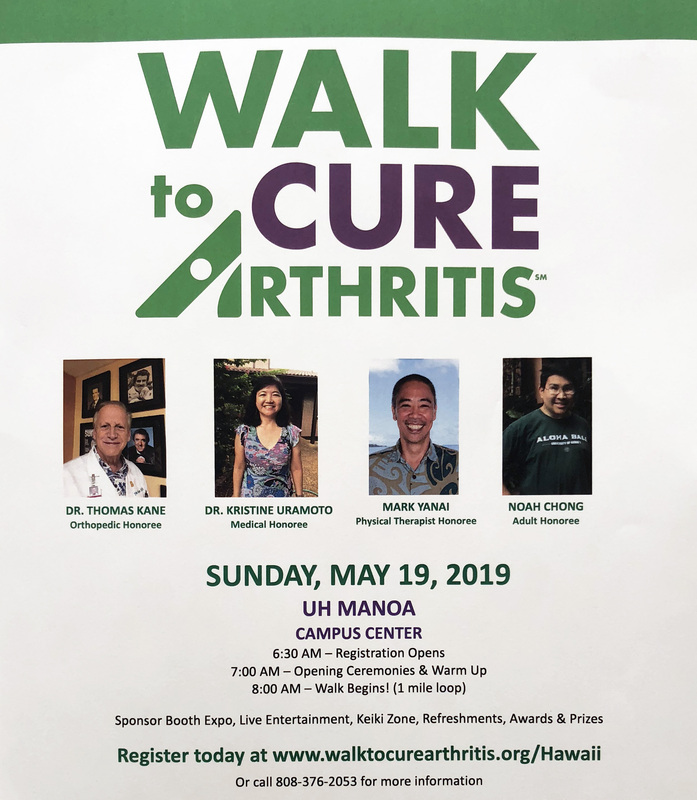 He currently serves as the company's President of Operations and has been an active participant in the Arthritis Walk since joining the F&L 'Ohana. He is also the Clinic Director at our W.O.R.C. (Windward Occupational Rehab Center) site where he specializes in performing Functional Capacity Evaluations. Mark works daily with patients of all ages, many of whom are diagnosed with arthritis and is constantly reminded of how physical therapy can significantly improve the quality life of those who live with the condition. or please help support our fundraising efforts!